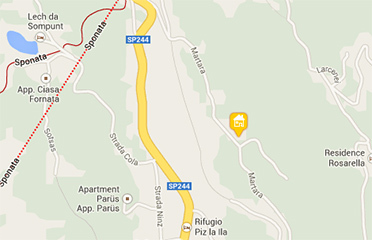 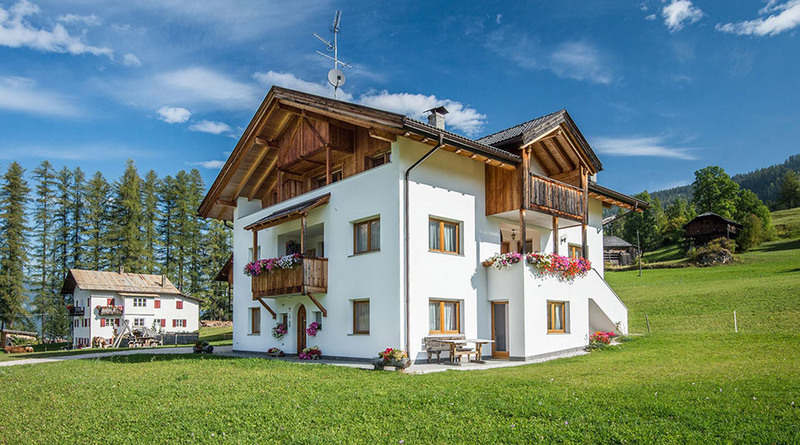 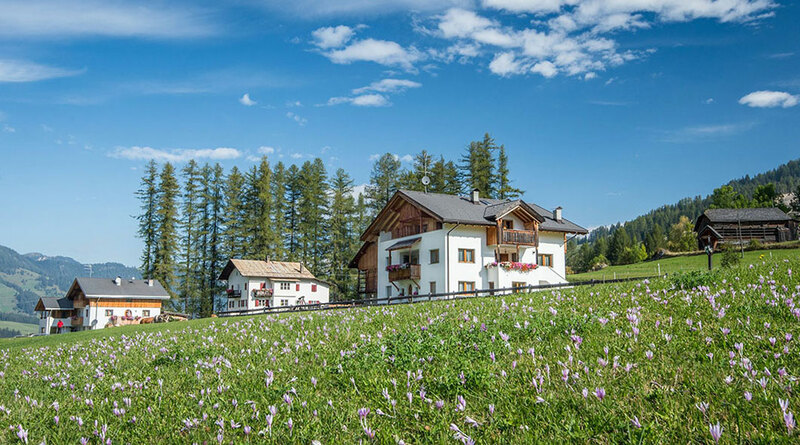 Surrounded by the splendid mountain scenario of the Dolomites, at the foot of the Sas dla Crusc, the Peslalz farm is situated in a panoramic position in a peaceful and sunny location. 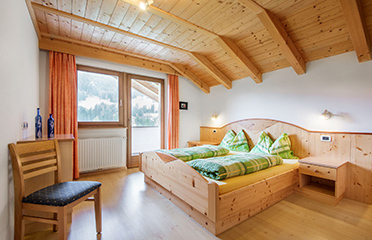 Tastefully furnished apartments are at your disposal at the farm for a relaxing holiday. 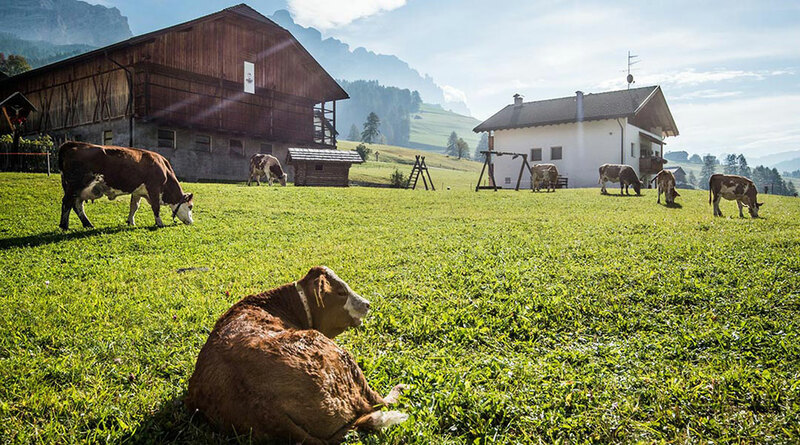 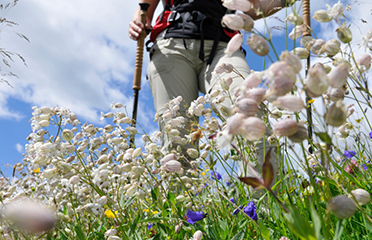 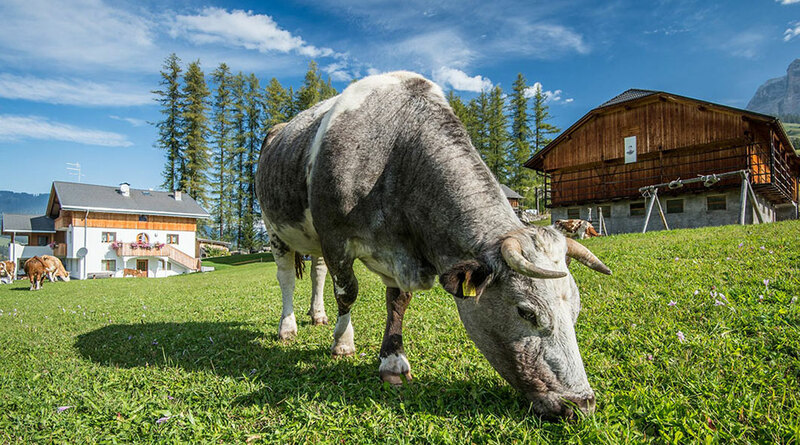 You can spend an unforgettable holiday with us in Alta Badia/Badia, or you can use the strategic position of the Peslalz farm to set out from for outings all over South Tyrol.